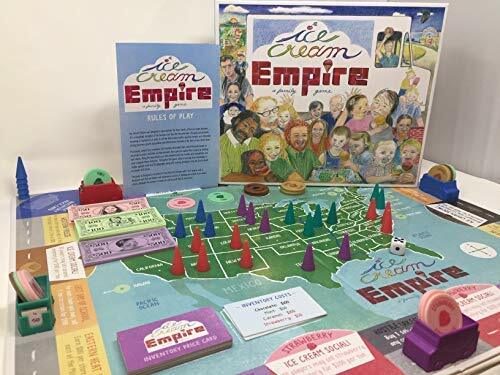 ICE CREAM EMPIRE is a fun family tabletop board game for 2-4 people that empowers players to build an Ice Cream company from the ground up! 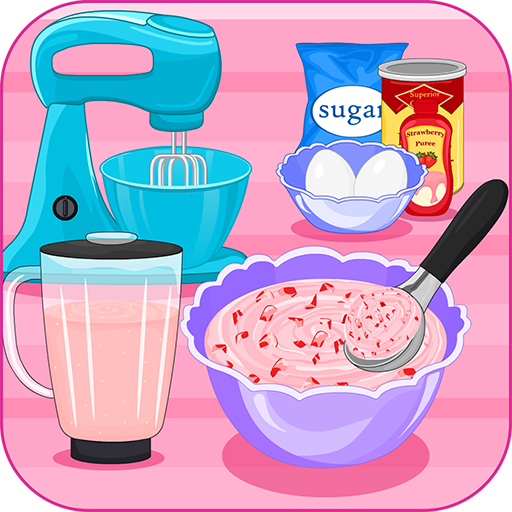 Players buy inventory, sell inventory and build a network of retail ice cream stores across the United States. 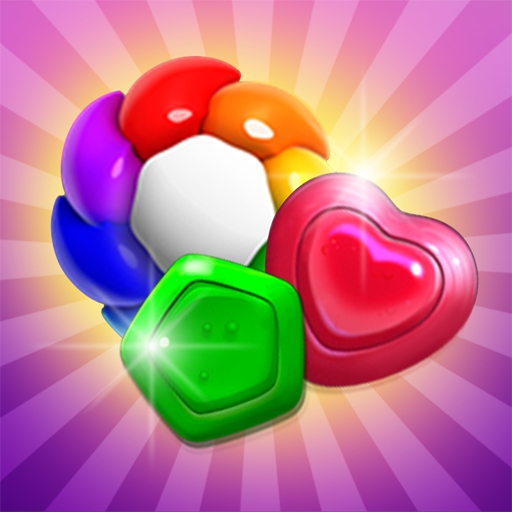 Each player's challenge is to determine which flavors to buy and sell as inventory costs and market selling prices fluctuate. As each ice cream truck can only carry 8 tons of ice cream, players must choose flavors wisely and strategically. The game itself excites the kid in all of us but it's strategic enough to appeal to the most serious gamer and no two game experiences are alike. It's a perfect family game as it appeals to all ages although to fully enjoy the strategy of the game we recommend 7 and up. 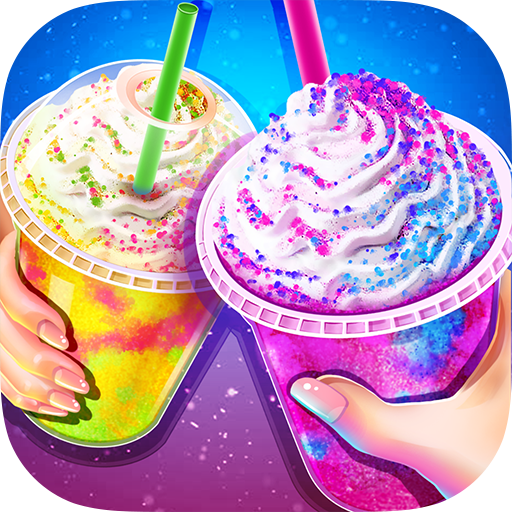 If you love games and you love ice cream, you'll love Ice Cream Empire. Stack up the ice cream cones and toppings to complete your sweets. 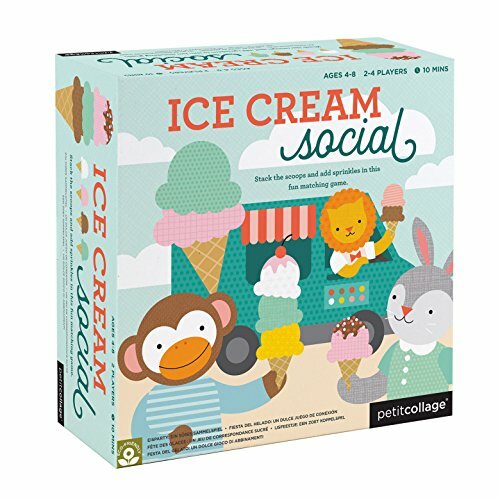 Gather the most ice cream cards to win the game. 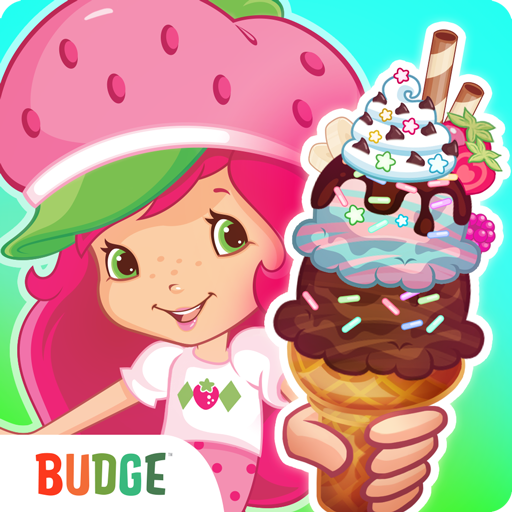 The goal of the game is to stack and create as many ice cream cones as you can. The taller the ice cream, the more points. 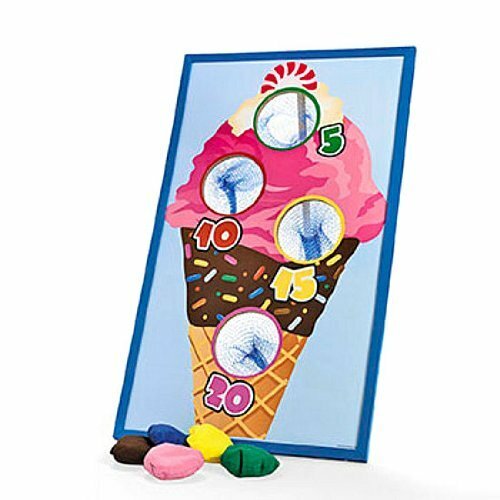 The first player draws an ice cream card and places it face up in the center of the table. The next player draws a card from the pile. If this card matches the color (or "flavor") of the scoop on the first card, connect this card to it. If not, place the card face up nearby. Play continues on with each player drawing a card and trying to match their card to an existing ice cream stack. If your card completes a stack of ice cream, collect the entire stack and place it in your ice cream truck. 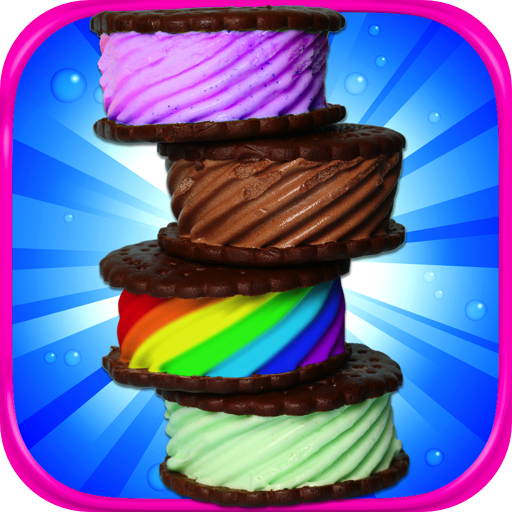 Rainbow ice cream cards are the wild card and can be matched to any flavor. Play continues until all cards have been turned face up. Player with the most ice cream cards win. Brand: Kids Food Games Inc.